Oscilloscopes are not new, but they have evolved just like the technology they are used to measure. The Modern oscilloscopes offer a multitude of analysis tools enabling engineers and technicians to gain insight into circuit behavior then quickly find problems and document results. Using a digital storage oscilloscope has become a necessity due to the speed of modern electrical signals and control methods. This course is designed to develop your knowledge and troubleshooting skills beyond just being able to perform these tests, but how to expand and simplify your test routine to enable you to diagnose faults quicker, and find problems with more assurance, allowing a faster time to market. This is an intermediate level course that is hands-on, allowing attendees to find and diagnose problems in real time. Introduction to Decoding CANBus, LIN, SPI, FlexRay and BroadR-Reach. Who should attend: Engineers and Technicians who have experience using oscilloscopes or who have previously attended our Fundamentals of Oscilloscopes seminar, and want to advance techniques to improve debugging skills, measurement accuracy and automated testing. 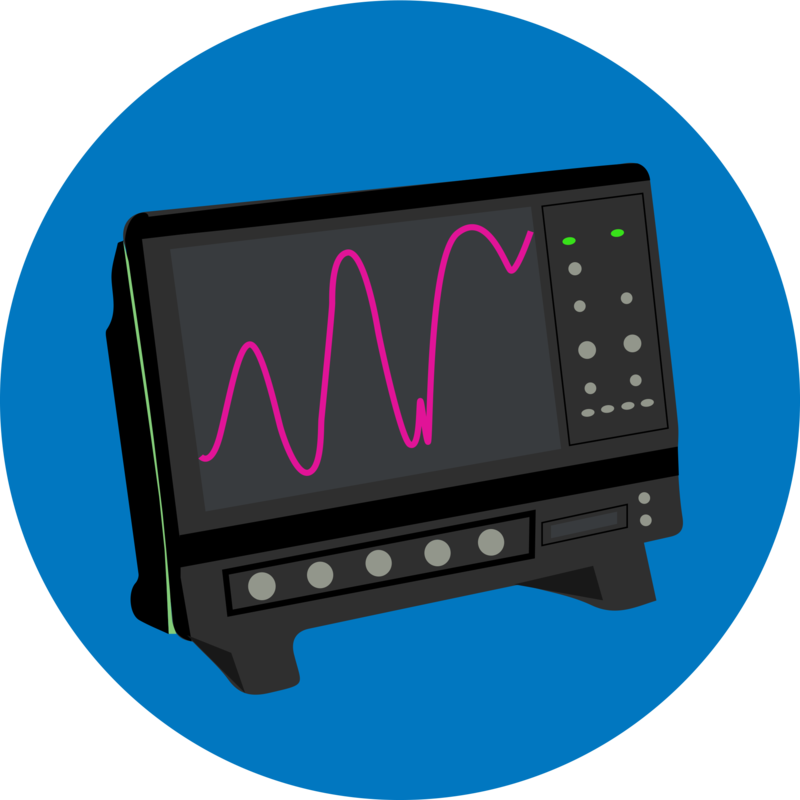 How will attendees learn: Oscilloscopes will be available for demonstration and hands-on learning. The attendees will learn through lecture, discussion and practical exercises using the oscilloscope.